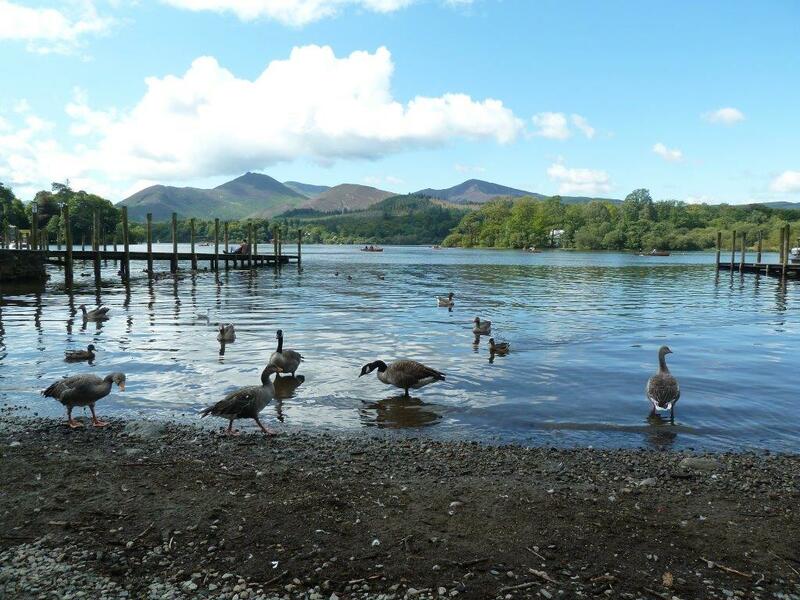 Enjoy the many attractions around the picturesque market town of Keswick-on-Derwentwater and explore the breathtaking scenery of the Lake District National Park. 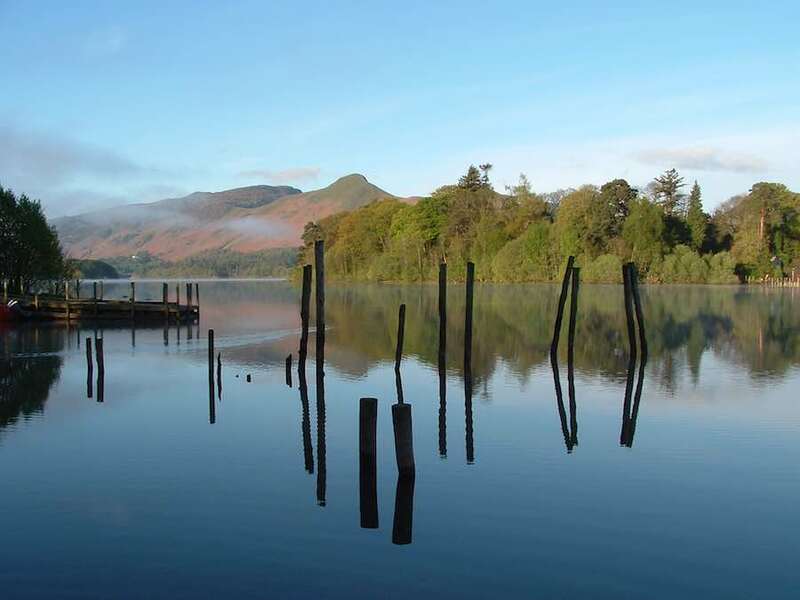 Keswick-on-Derwentwater is an attractive and picturesque market town at the heart of the Northern Lakes, making an ideal base from which to explore the breathtaking scenery of the Lake District National Park. 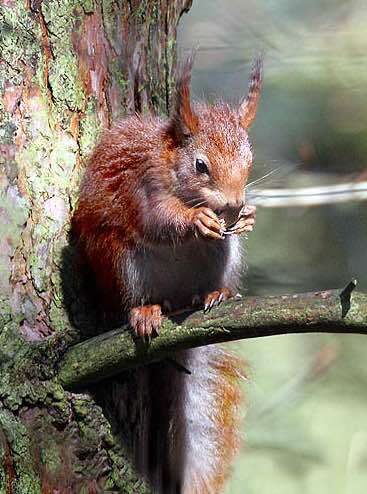 The Red Squirrel can still be seen in the pine woods around Keswick Lake District National Park or beyond to the Solway coast or Hadrian’s wall. 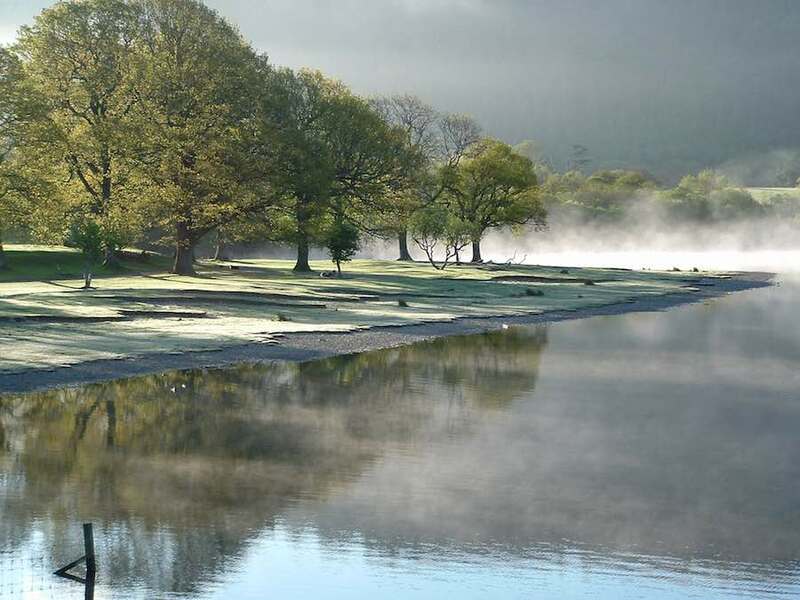 The peace and tranquility of this beautiful area can be enjoyed whatever time of the year you visit. 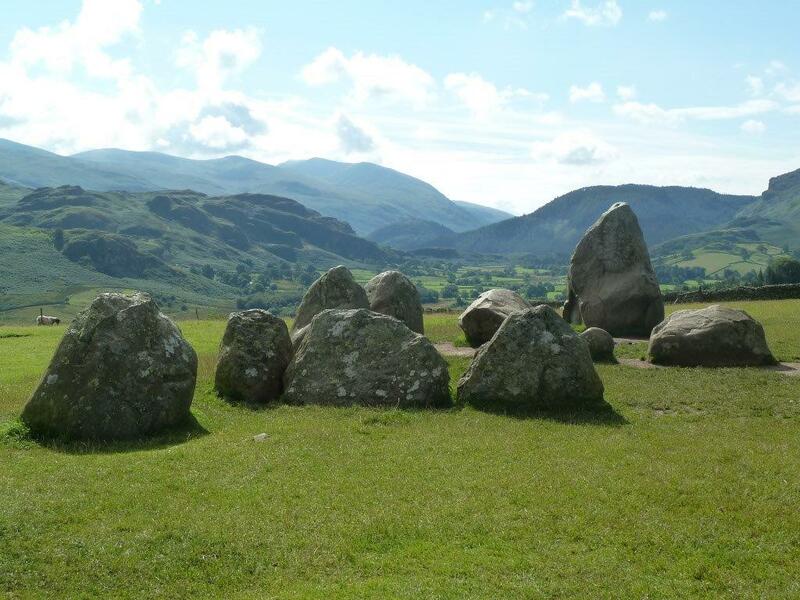 The 4000-year-old Stone Circle of Castlerigg lies to the east and overlooks Keswick in its lovely valley setting, nestling neatly between the massive peak of Skiddaw and the calm of Derwentwater. 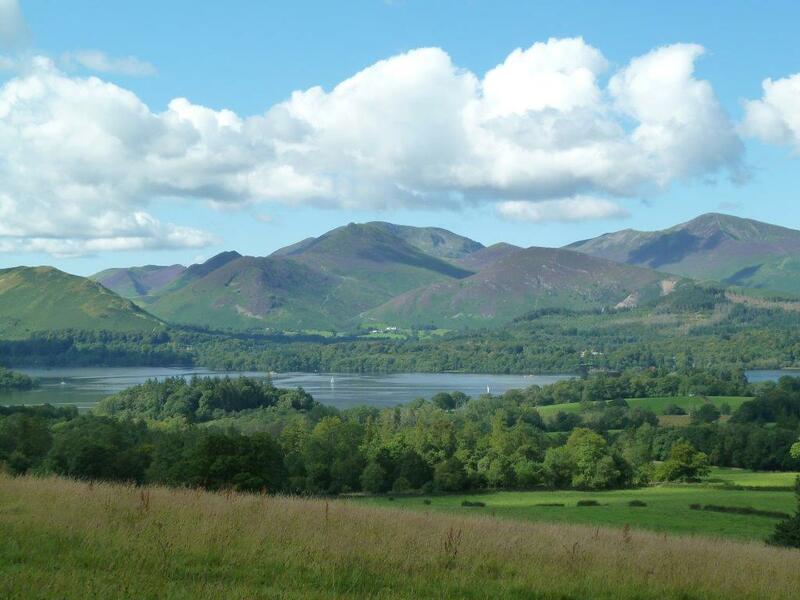 Early lead mining, quarrying and the growth of bobbin and pencil manufacturing have all played their part in a long and often dramatic history. 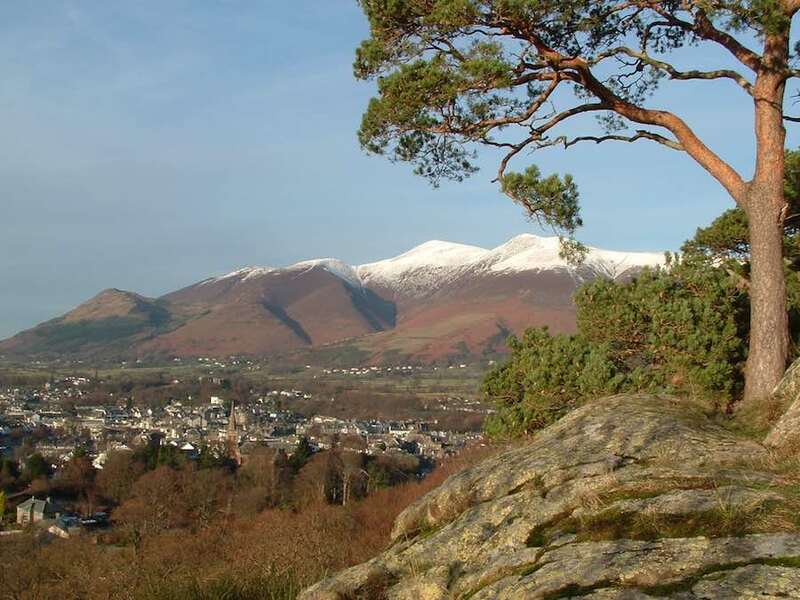 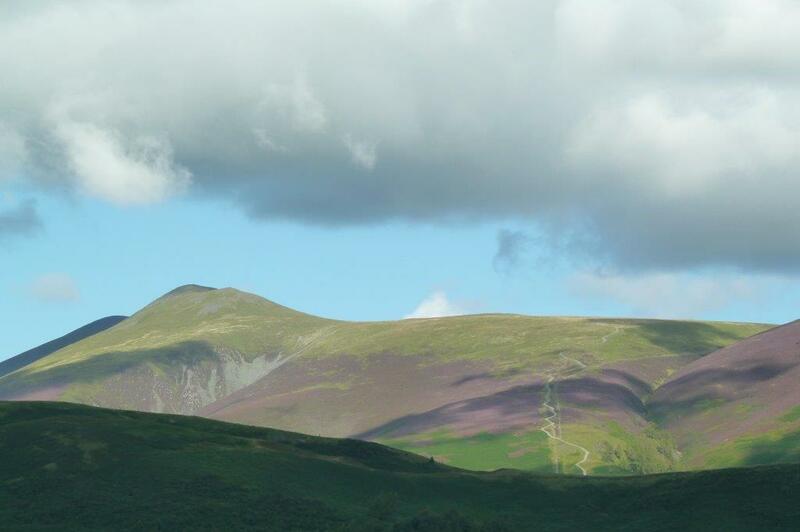 Though small in size, Keswick offers a wide range of indoor and outdoor attractions for the visitor. 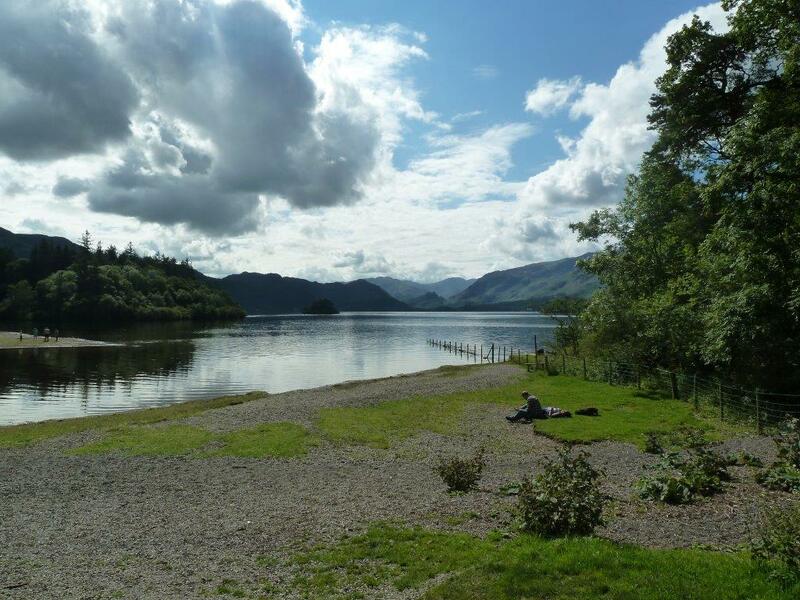 Most of these are within a short walk of Woolstore Cottage and include the Cumberland Pencil Museum; Keswick Victorian Museum and Art Gallery; The Teapottery; Hope Park; Fitz Park; Friars Crag; The ‘state of the art’ Theatre by the Lake; the stylish 1920’s Alhambra Cinema; Indoor Leisure Pool; Indoor Climbing Wall; Derwentwater Launches. 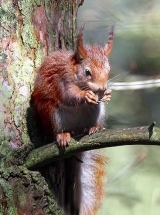 It is also a place where you can see both our native red squirrels and Ospreys in their natural wild habitat.